Competition time! This time though, it’s not me sharing the bountiful loot. Instead, you’ll need to head over to Settler in Exile, where Anhrez is running a crossword competition. The clues for this puzzle have been spread far and wide, so you’ll need to do a scavenger hunt for them. Don’t forget to head over to Settler in Exile to get the empty crossword sheet and a few pointers on where the other clues might be. Best of luck! 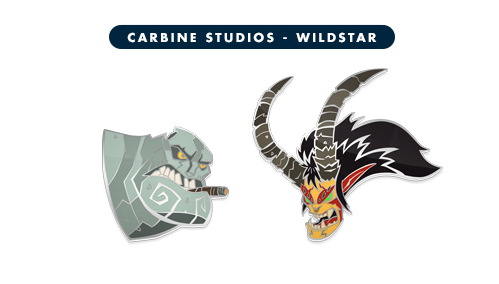 WildStar Competition: Prepare for Free-to-Play! This entry was posted on Friday, October 4th, 2013 at 2:22 pm	and is filed under WildStar. You can follow any responses to this entry through the RSS 2.0 feed. Both comments and pings are currently closed.